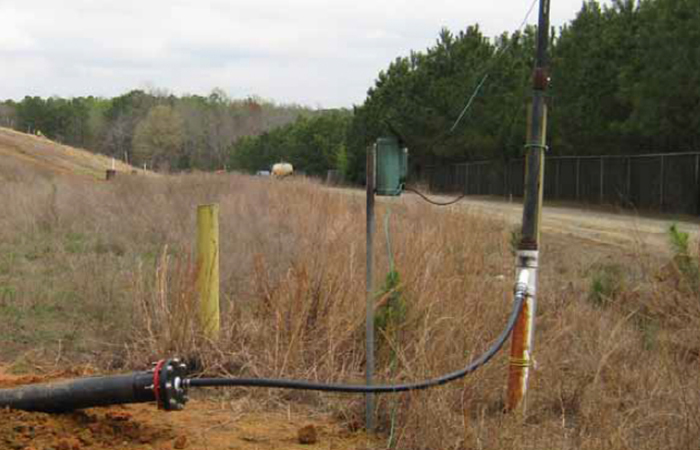 Smith Gardner, Inc. (S+G) is working with a team of consultants and engineers to assist UNC to develop and implement a landfill gas to energy project with Orange County, NC. 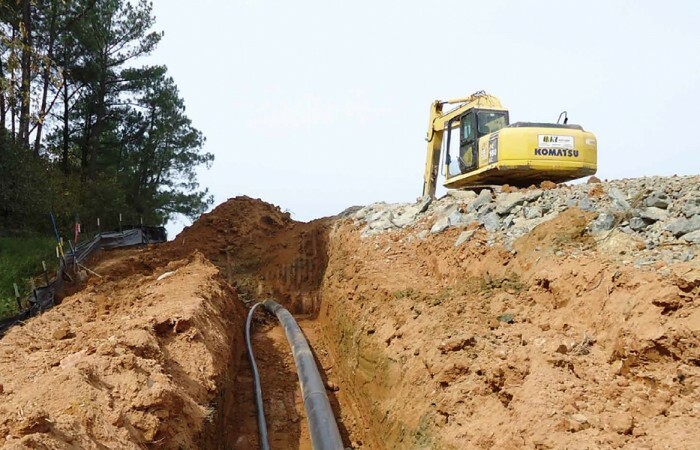 The project will collect and deliver gas from the County’s landfill facility via a 2-mile pipeline to power generation equipment at the University’s North Campus. S+G has worked with UNC and Orange County consultants and engineers in contract negotiations, and project valuation. 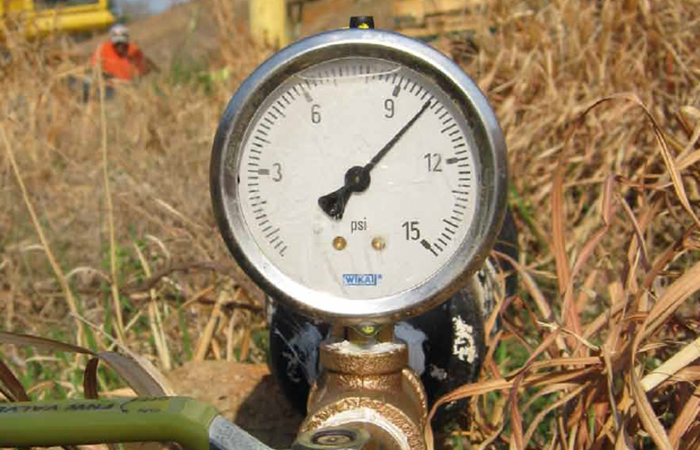 S+G prepared the final system landfill gas management system design, and has performed gas quality analysis. 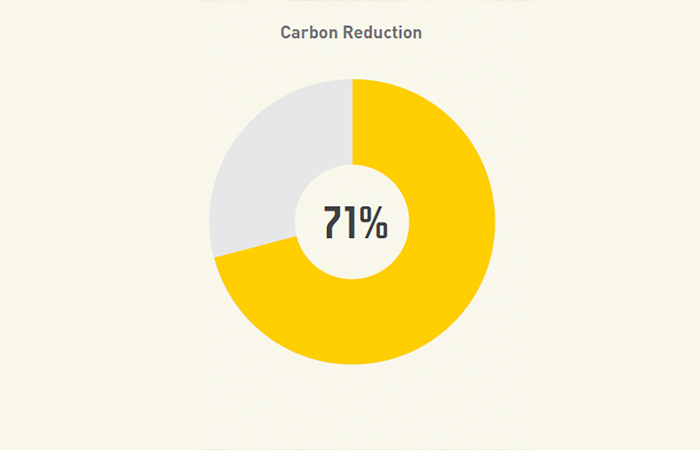 We also evaluated the steps to generate carbon credits from the project, and performed sampling and analysis to ensure credits were available. The designed system was installed in 2011 and the flare started up in 2012 under S+G’s observation during construction quality assurance. S+G continues to assist UNC to construct the pipeline to the generator site, and is providing site civil design for the generation station.